Clean. Simple. Inexpensive. Beautiful. Secure. My name is R. Michael Tonnesen and I specialize in creating simple, clean, inexpensive websites and video for artists, professionals and small businesses. For more information, please feel free to contact me now. You Don't Have To Pay A Lot For A Great Website! 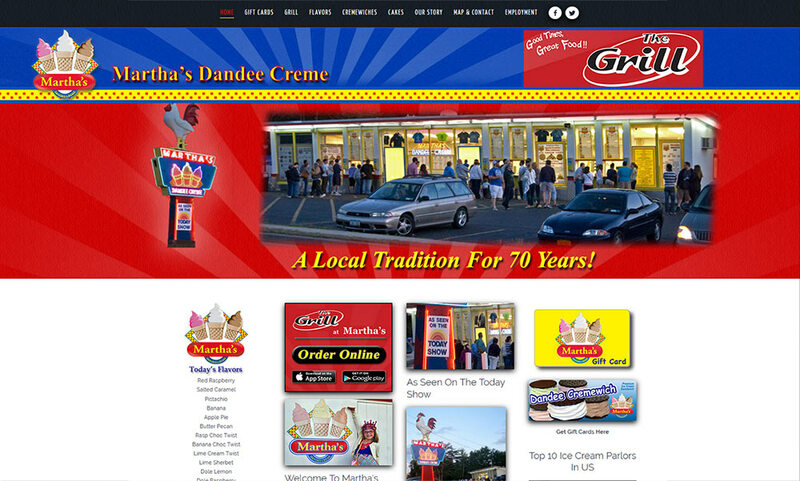 ...is the regions most famous ice cream stand and grill and is rated in the top 10 businesses in it's class in the United States. ...has redefined wearable art handbags, with an emphasis on quality craftsmanship. 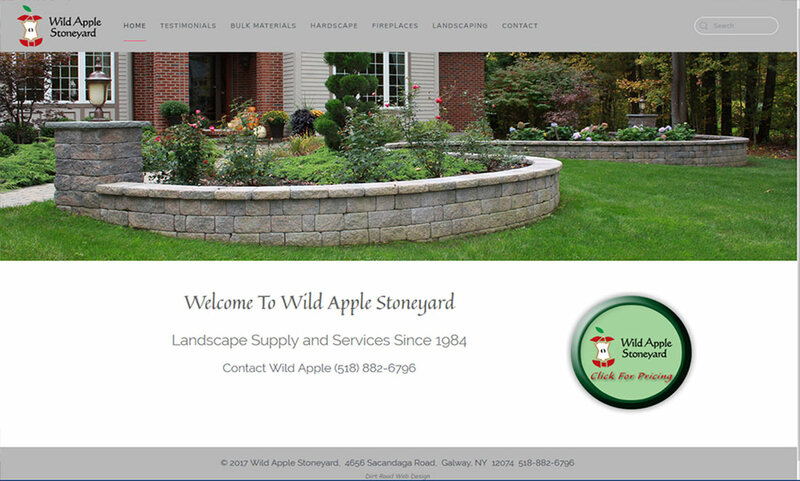 ...is a leading landscape contractor and stone supplier in the Warren, Washington and Saratoga County area. 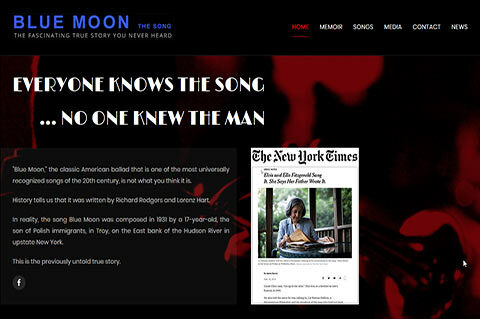 ...is a multi-talented artist in Reston Virginia. Her works include paintings, jewelry as well as museum quality art objects. 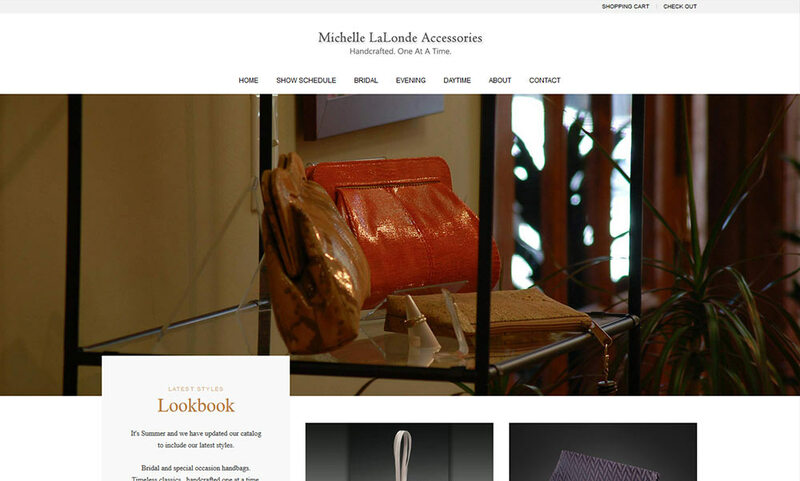 ...is the website of award winning jewelry artists Margie and Bill Lombard of Saratoga Springs, New York. ...is one of the regions top fence companies in the Glens Falls, Saratoga, Lake George area. 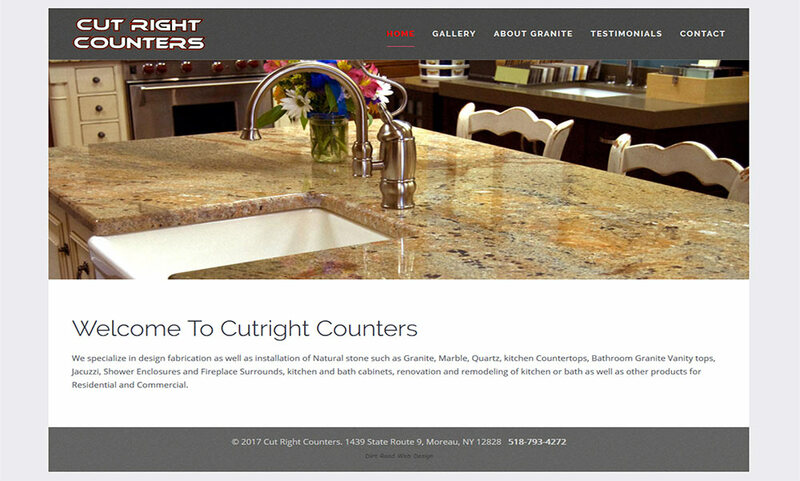 ...is a leading supplier and installer of granite countertops with over 100 stone slabs on display in the showroom. ...is an international wholesale distributor of dog tag blanks and is known for fast service and value. ...is a historic landmark building in Boulder, Colorado and is home to The Community Foundation Serving Boulder County. ...is a popular restaurant located in historic downtown Monroe North Carolina is known for it's mind blowing super special sandwiches. ...is a portfolio site with e-commerce integration for Austin Texas based photographer Alan Tonnesen. ...is a manufacturer and wholesale distributor of vinyl fencing, serving contractors in the Eastern half of the US. ...ia another website of photographer Alan Tonnesen of Austin, Texas and simply features photographs of anything. ...is a legendary local watermedia artist and teacher who works primarily in watercolor, mixed watermedia, and monotype printing. ...is a small independent library established in 1899 is a stunning stone arched structure which makes you feel good everytime you visit. Copyright 2018 Dirt Road Web Design.